Quality oral healthcare has always been a true family affair for the Robisons. 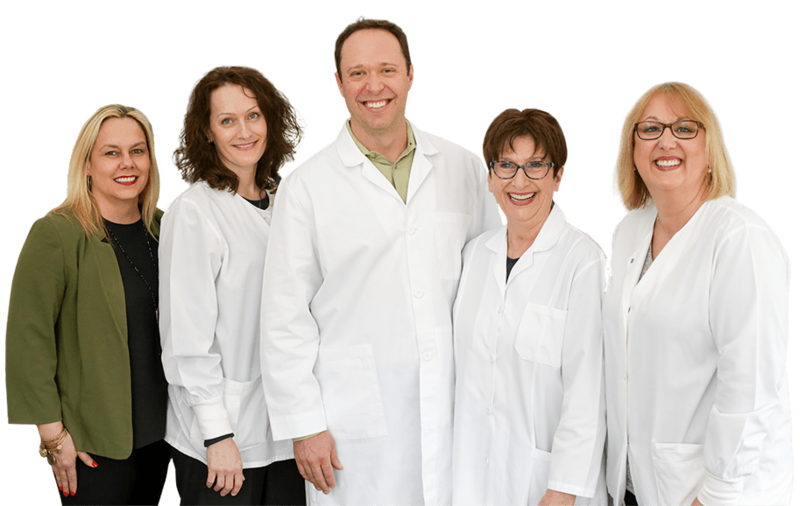 Our practice has featured three generations of dentists who have in turn cared for five generations of families, dating all the way back to the 1940’s. Today, Dr. J.D. Robison is proud to be carrying on his father and grandfather’s legacy by continuing to help this great community smile brighter. Dental-relaxed anxiety and fear are common problems among patients of all ages. If you’ve had a negative experience in the past, consider trusting your teeth in Dr. Robison’s capable hands. He offers several relaxing amenities like sedation, headphones, warm blankets, and more while also ensuring that your care experience is truly pain-free – you won’t feel a thing! 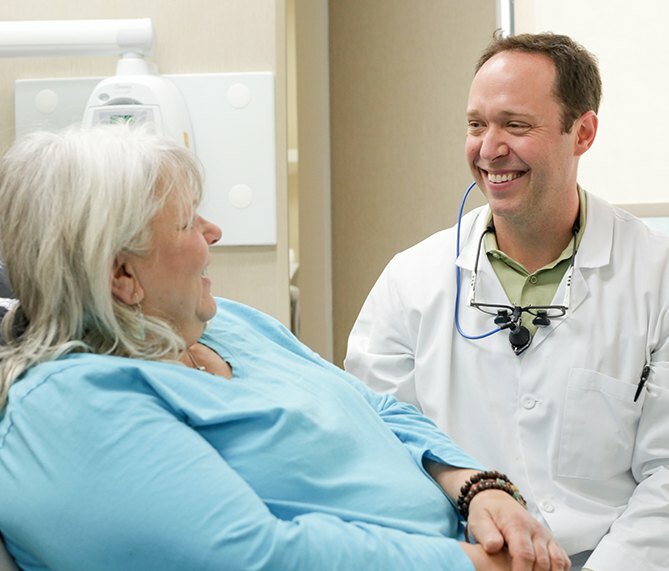 For Dr. Robison, helping patients is about much more than simply fixing teeth – it’s about understanding their wishes, working with them to pursue their goals, and caring for the whole person above all else. He has completed hundreds of hours of advanced training in order to provide a wider variety of general and specialty services alike to those in need. He looks forward to earning your trust and hopefully building a relationship that lasts for years to come! From the moment you walk through the front door, our team members at Robison Dental Group will be going the extra mile to create a pleasant, welcoming environment where everyone feels right at home. 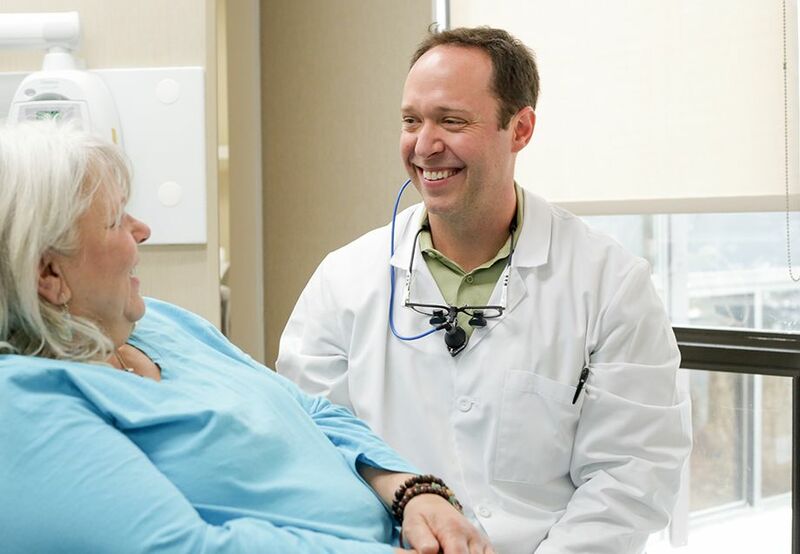 Most of the staff has been here for many years, and they share Dr. Robison’s vision for patient-centered care that emphasizes comfort and understanding above all else. They will always be happy to answer your questions and address any concerns, whether you’re settled in the treatment chair or standing at the front desk. "By far the most thorough exam I’ve ever had in my life. I was greeted by my name when I arrived even though it was my first time there. It was honestly like going to a friend for my visit. I also took my 3-year-old daughter for her first visit and it couldn’t have gone better. They were so good and patient with her." "I can't say enough great things about this place and the staff! Amazing! So impressed every visit! Every single person who I have dealt with in the office has been wonderful and the results of the dental work and cleaning have been everything promised, and then some!" 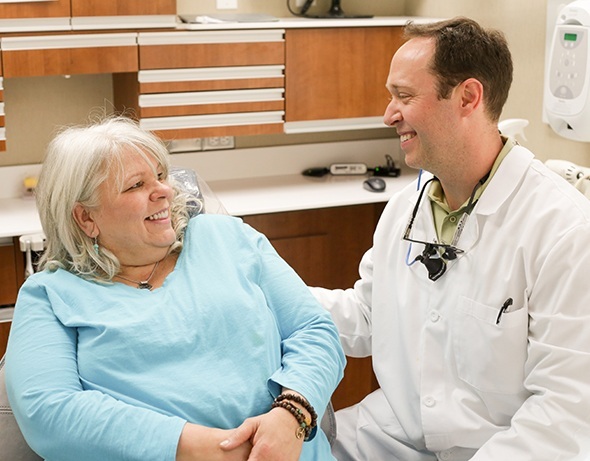 "I cannot say enough positive things about Dr. Robison and his awesome staff! Like many others, I have a great deal of anxiety when it comes to dental work - even it's just for a simple cleaning. 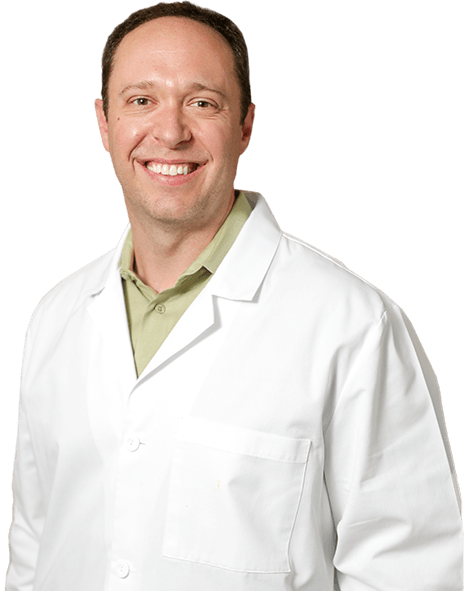 Dr. JD and his team always make sure I feel comfortable and relaxed before, during and after any visit"
Juggling the various needs of a big family can be a daily struggle, especially when it comes to maintaining their health. That’s why Robison Dental Group is happy to see everyone in one convenient location! 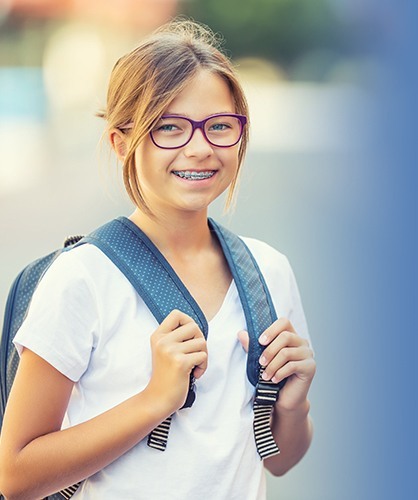 Our available treatment options cover a wide range of needs, from important checkups and cleanings to transformative smile makeovers to orthodontic treatment for children and adults. We enjoy making ongoing oral healthcare a simple and fulfilling experience that grows with you and your loved ones over the years. Confused about your insurance benefits? Unsure how to cover the cost of a big procedure? 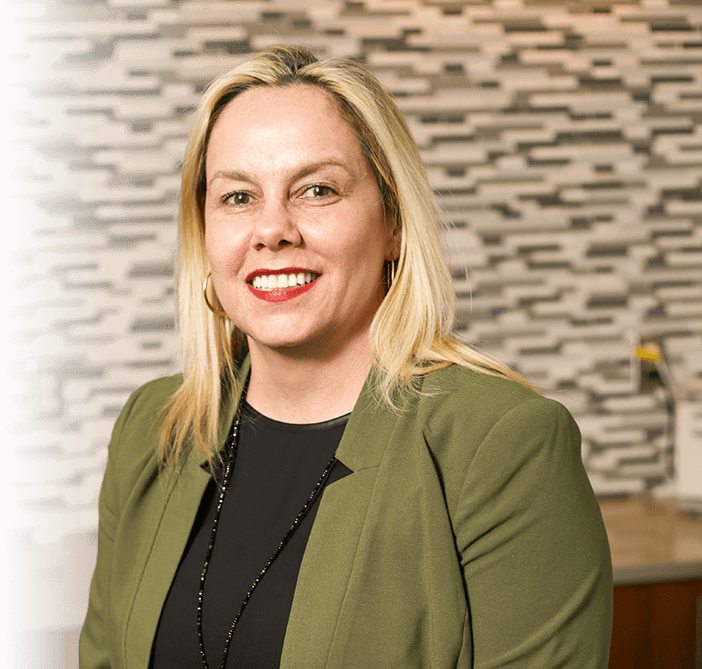 Paula has over two decades of experience in the dental field and is always happy to help patients navigate their payment options, leading to a stress-free and budget-friendly result.